The Banger Method teaches you how to do affiliate marketing the way two super affiliates do it. This course does not require paid traffic, you don’t need to buy extra products nor do you need to create your own product. And this does not require that you already have a list. To be honest, this course does recommend you use extra paid products. 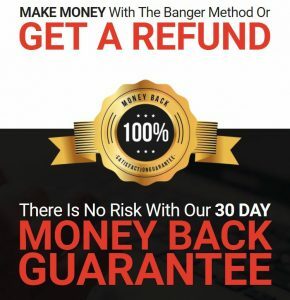 But in reality you can do without them (and if you purchase through the links on The Banger Method Review below you’ll get my Bonuses which explain how to use this method for free). In a hurry to see Mitzy’s Bonuses? Click here to be taken to the Bonuses directly. What is The Banger Method about? Is The Banger Method for newbies? By now you’ve probably heard that The Banger Method involves using bonuses when you’re promoting as an affiliate. Don’t let this put you off. Don’t think, “I already know I need to use bonuses!” Please realize this is not some average guy telling you how to do it. 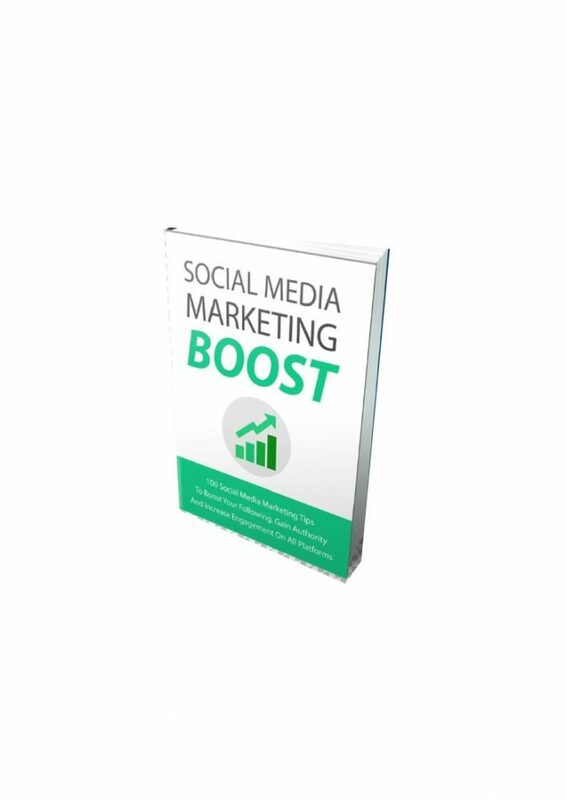 This course is authored by Mark Hess and Michael Thomas who have been at the top of leader boards for everything they’ve promoted during the past year. 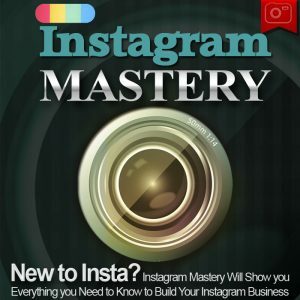 The biggest benefit you get from this course is that it’s presented by Mark Hess who’s a super affiliate so you’re getting a more detailed approach in the training. He is earning the big bucks and you get to learn the intricate details of how he uses bonuses. Mark Hess starts with a neat little trick to help you build your list really fast at the same time as promoting a product as an affiliate. This is a quick and easy tip but very effective. Anyone can use this to start building a list. In this video Mark gives you actual examples of his high converting bonus pages. He doesn’t hold back. You get to see what works and he shows you the figures to prove it. This video is crucial because he explains how to structure your bonus pages. This is important because he tells you what specific parts of the page improve your conversion rates. You’ll save so much time with what you learn in this video. Mark shows you how to get bonuses. You don’t need to create them yourself. And he doesn’t just give you the usual ideas about using PLR products with resell rights. These are creative ideas you won’t have come across before. They will save you time and money. In fact, they will help you make money with better conversions. In this video Mark covers bonus delivery. This is an important video because he tells you how to increase your sales using the correct bonus delivery. Mark reveals some great tips on which tools he uses. These types of tips provided by marketers are often useless and out-of-date but I found Mark’s recommendation of which tools to use to be very handy. These tools will save you time and give you great results. Although it is appropriate for newbies, you may not be ready to use it. If you’re still getting organized to start promoting as an affiliate then it is still worthwhile purchasing this training so you have it when you need to use bonuses. But don’t leave it there and not access it. Watch the videos straight away, get familiar with the concepts (because they’re good) and then remember to go back to it as you progress towards using bonuses in your affiliate marketing. In addition to the training videos presented by Mark Hess, you also get 5 case studies. The case studies do not teach the same thing in each. Each one will reveal different gems of insight. Don’t be tempted to watch the first one and think you’ve gained all you need to know. I learnt something different from each case study. Watch them all. This done-for-you upgrade makes the campaigns for you. All you need to do is plug them in and make easy money. This upgrade gives you 100% commissions by selling The Banger Method as your own product. This is coaching with Brendan Mace who managed this product launch and is a super affiliate himself. The information is presented in a way that is easy to watch. The videos aren’t too long. The content is appropriate for anyone in affiliate marketing. By providing case studies in addition to the training videos you get a lot more information. As mentioned, this is not your average training. Mark provides you with a look at the figures in his account and you’ll realize that if you’re not earning anywhere near as much as that from affiliate marketing, you can learn lots from him. The audio of the videos is clear and easy to understand. Mark takes you through everything on screen so you see it as you learn. The information is top-notch. With Mark Hess presenting the training you know you’re in good hands. He has the experience and confidence to provide high quality training. In the videos Mark sometimes scrolls the screen too fast and it can be distracting and you might even miss some information. When I’m learning from new training I find that I need to see what’s happening as well as hearing it. For this reason, I went back and watched some of the videos a second time because of the fast scrolling. I found the fast scrolling a little bit annoying in some parts of the training but it also indicates how confident Mark is of this subject because he can move through it without hesitation. The method doesn’t cover traffic but I’ve included some bonuses for you all about getting traffic. And as mentioned above, the course does mention some extra resources you need to pay for but if you buy through my link you’ll see I’ve got this covered with a free alternative and an almost-free alternative too. You’ll get the video that explains how to use this method without using paid tools. 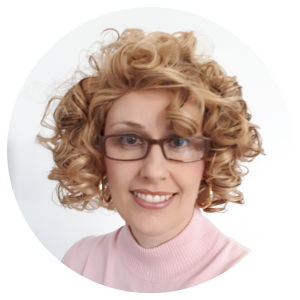 I explain how to use a free method for your bonuses. I also explain how to use an almost-free method that will give you the same look and feel as the paid tools recommended in The Banger Method. This is an exclusive video bonus made specially for those who buy through my link. You’ll get the Checklist – What to do Before You Start Making Affiliate Video Reviews. This is a professionally presented checklist with important information if you’re about to start making reviews to put on YouTube. 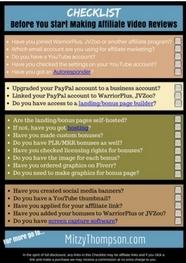 If you’re looking at The Banger Method review to begin making affiliate review videos then this checklist is perfect for you to get started. The checklist is downloadable and printable. If you buy through a link on this page, The Banger Method review, you’ll get 24 Bonus Banners to use on your bonus page. These images will grab your viewers’ attention and make your bonuses pop. 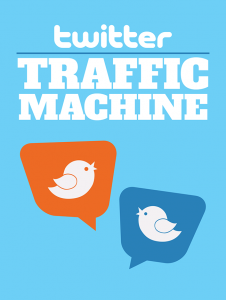 Bonus 5: Extra Bonus – Twitter Traffic Machine. 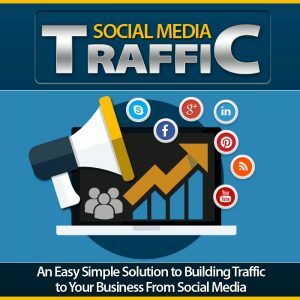 This is video training to help you start using twitter traffic. ⇒ Want to know the 17 Biggest Mistakes People Make When Learning How to Become an Amazon Affiliate? Read more here.